Ensuring quality education for the dynamic development of economy and society, based on knowledge. Conducting research at the highest international level in the conditions of the globalizing world, and the implementation of innovative projects for the benefit of society, ensuring active participation in the transformation of civilization, and science and technology in particular. Implementation of the knowledge triangle, which consists of three main integral university activities: RESEARCH, EDUCATION, INNOVATION. 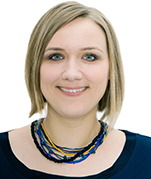 Iwona Anusiewicz D.Sc. in Chemistry at the University of Gdańsk. M.Sc. 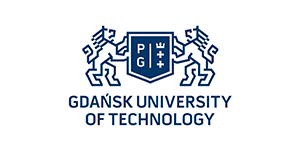 and Ph.D. in Theoretical Chemistry (University of Gdańsk, Poland, D.Sc. (habilitation) in Chemistry). Member of Department of Quantum Chemistry, Faculty of Chemistry, University of Gdańsk, Poland. Author and co-author of 51 original papers. Main scientific interest: theoretical chemistry, physical and computational chemistry. Anita Sosnowska, PhD Eng in chemistry. Specialist in theoretical chemistry at GUT/Assistant Professor at University of GdaÒsk. Specialist in the application of the chemometric methods for analysis of the chemical problems. Experienced in developing Quantitative Structure-Activity/Property Relationship (QSAR/QSPR) methodology and models for various groups of chemicals especially ionic liquids. 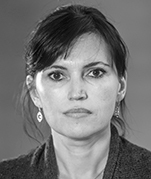 Dr Sosnowska has participated in 4 domestic and international research projects. 30 publications in international journals, conference proceedings and books. 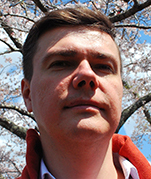 Cezary Czaplewski, PhD in chemistry, specialist in molecular modeling and simulations. Experience in computer simulations of structure and dynamics of polymers and biopolymers, protein structure prediction, hydrophobic interactions, 20 years experience with development and applications of various methods of computational chemistry, since 6 years with simulations of ionic liquids. Professor Czaplewski has 150 publications in international journals, conference proceedings and books (Web of Science h-index 27). 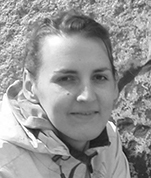 Sylwia Freza, Ph.D. in Chemistry at the University of GdaÒsk. M.Sc. and Ph.D. in Theoretical Chemistry, University of Gdańsk, Poland. Member of Department of Quantum Chemistry, Faculty of Chemistry, University of Gdańsk, Poland. Author and co-author of 29 original papers. Main scientific interest: theoretical chemistry, physical and computational chemistry. Prizes: Jan Uphagen Award of the city of Gdańsk for young scientists, Scholarship for young Ph.Ds of the University of Gdańsk, Scholarship Foundation for Polish Science (Program “START”). Piotr Skurski, Professor of Chemistry at the University of Gdańsk. M.Sc. and Ph.D. in Theoretical Chemistry (University of Gdańsk, Poland, D.Sc. (habilitation) in Chemistry). 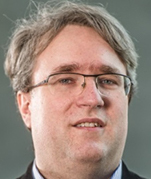 Head of Department of Quantum Chemistry, Faculty of Chemistry, University of Gdańsk, Poland. Author and co-author of more than 140 original papers and 2 book chapters, number of citations: 2663, Hirsch index: 34. Main scientific interest: theoretical chemistry, physical and computational chemistry. 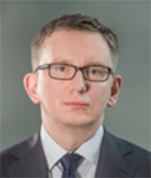 Positions: head of the Department of Theoretical Chemistry, member of Polish Academy of Sciences, the Committee on Chemistry. Prizes: Scientific award of the Rector of the University of Gdańsk (2010), The Rector of the University of Gdańsk Special Award (2005), Scientific award of the Ministry of Polish Education (2004), The Prime Minister of Poland scientific award (for the best habilitation thesis in 2001), Individual stipend of the Quantum Theory Project, (Florida, USA 2001), Scientific award of the Rector of the University of Gdańsk (2000), Scientific award of the Gdańsk Scientific Society (for the best Ph.D. thesis in 1997), Individual stipend of the Foundation for Polish Science (FNP, START) (1997), Scientific award of the Ministry of Polish Education (1997), Scientific award of the Rector of the University of Gdańsk (1995). Tomasz Puzyn, PhD, DSc, Assoc. Prof. Head of the Laboratory of Environmental Chemometrics at the Faculty of Chemistry of the University of Gdansk; expert in the area of development of computer methods to support the safe-by-design new products (nanomaterials, ionic liquids); author of over 80 scientific articles in leading journals (eg. : Nature Nanotechnology); his work has been cited more than 1,000 times and the Hirsch index is 22. Prof. Puzyn is an active member of the international environment involved in the problems of chemical safety and nanotechnology: participant of the Horizon2020 NanoReg2 project and the leader of recently completed two EU 7th FP projects: NanoBRIDGES and NanoPUZZLES under the European Nanosafety Cluster, member of the Steering Committee of the MODENA Action, implemented in the framework of COST. The winner of prestigious national and international awards, i.e. : individual scholarship of the Japanese Association for the Promotion of Science, grants of the Foundation for Polish Science, a scholarship holder of the Ministry of Science and Higher Education and the winner of the Prime Minister Prize for the best habilitation thesis in 2012. Artur Giełdoń, Phd. in theoretical chemistry at University of Gdańsk. 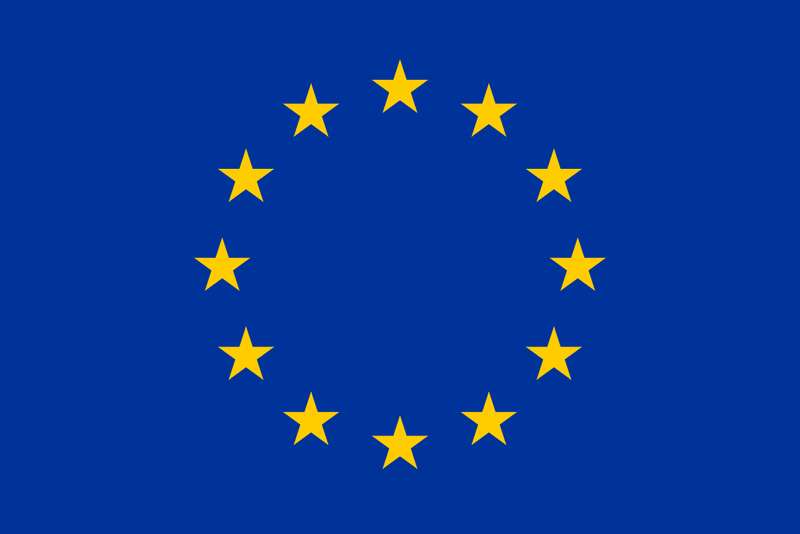 Marie Curie Host Fellowship (CERM University of Florence and Johann Wolfgang Goethe University, Frankfurt a.M). Expertise in protein-ligand interaction, protein folding, molecular dynamics and prediction of physico-chemical properties of ILs. 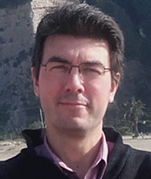 Author and coauthor of 30 publications, H-index 9.